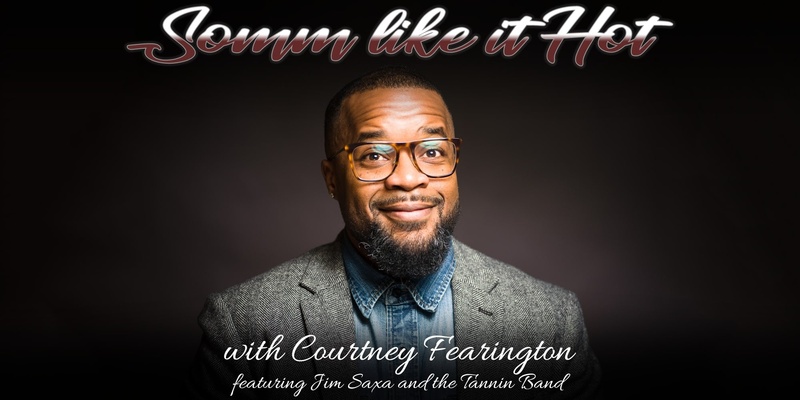 Somm Like it Hot a professional wine tasting where each of your wines will be paired with similar comedy stylings by hilarious standup comics from around the country. Somm Like it Hot's host Courtney Fearrington invites guests to partake in a wine tasting led by a professional Sommelier. Each wine will then be paired beautifully with some of the country's hottest standup comics. The whole night will be musically tied together by Jim Saxa and the Tannin Band. Please join us for a comedy & wine experience like no other. Doors 3:30 PM, show 4:00 PM.